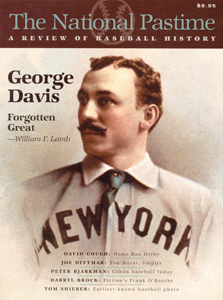 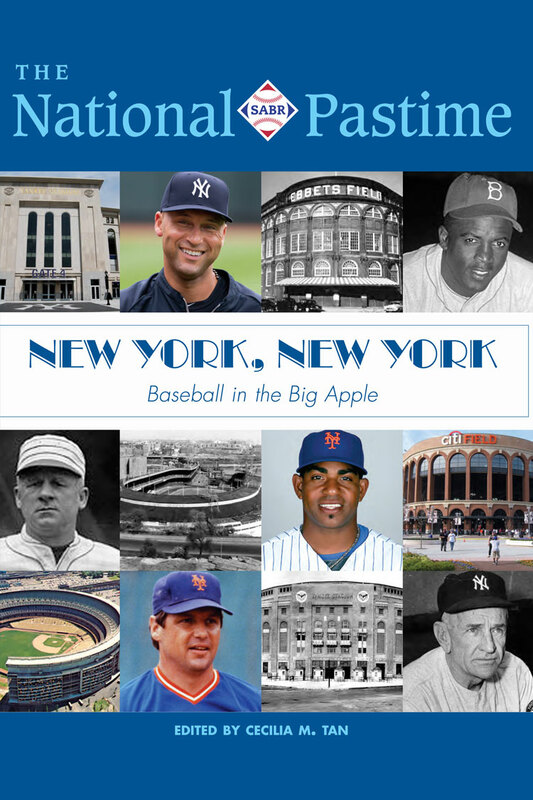 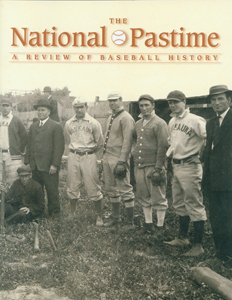 Since 2009, The National Pastime has served as SABR's convention-focused publication. 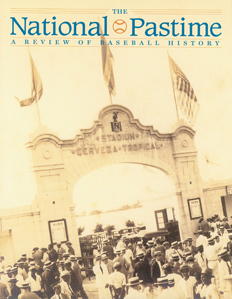 Published annually, this research journal provides in-depth articles focused on the respective geographic region where the National Convention is taking place in a given year. 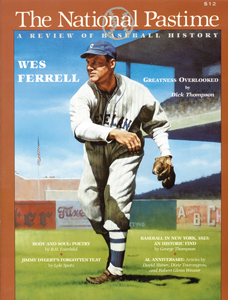 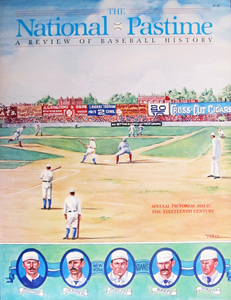 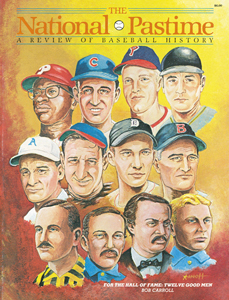 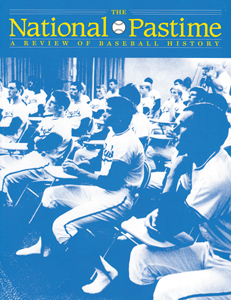 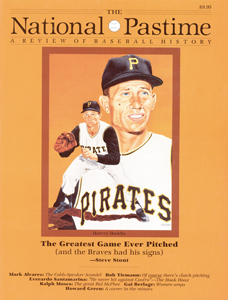 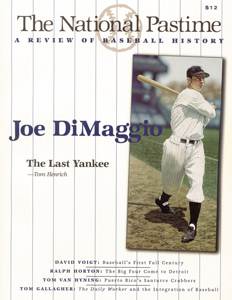 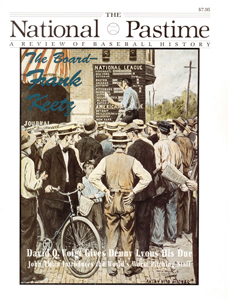 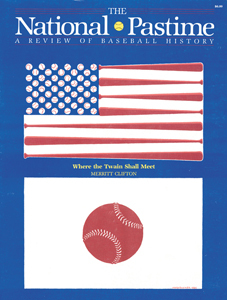 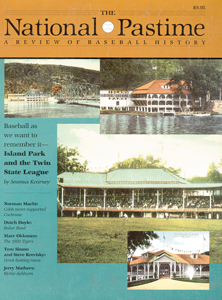 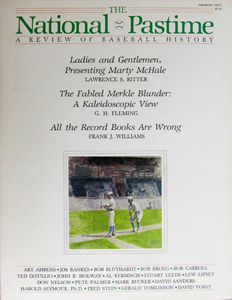 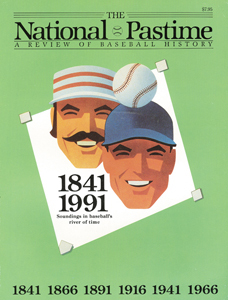 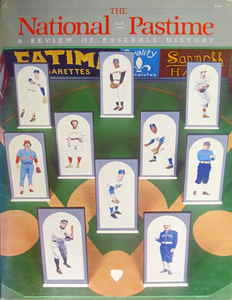 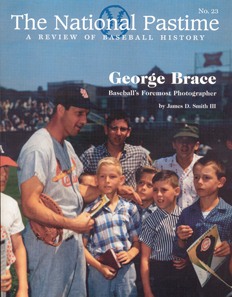 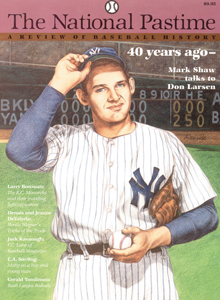 From 1982 to 2008, the magazine was intended as a more literary outlet for SABR members to publish their research, in comparison to the more statistically inclined Baseball Research Journal. 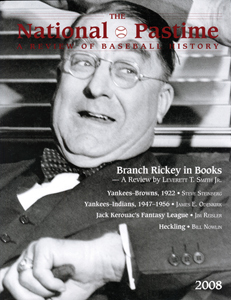 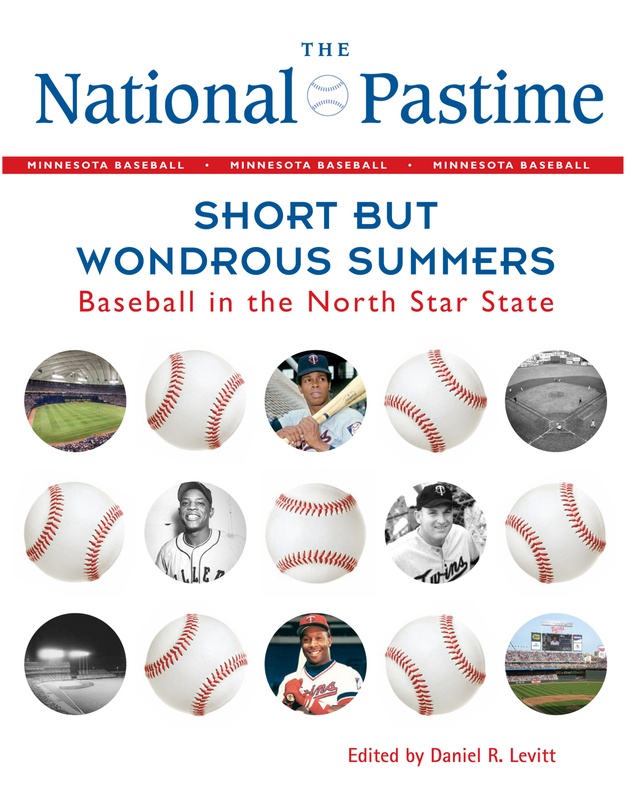 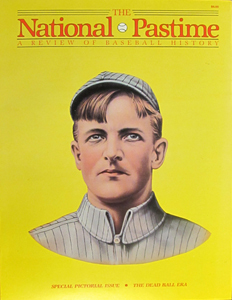 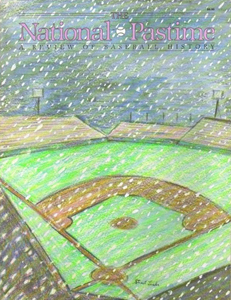 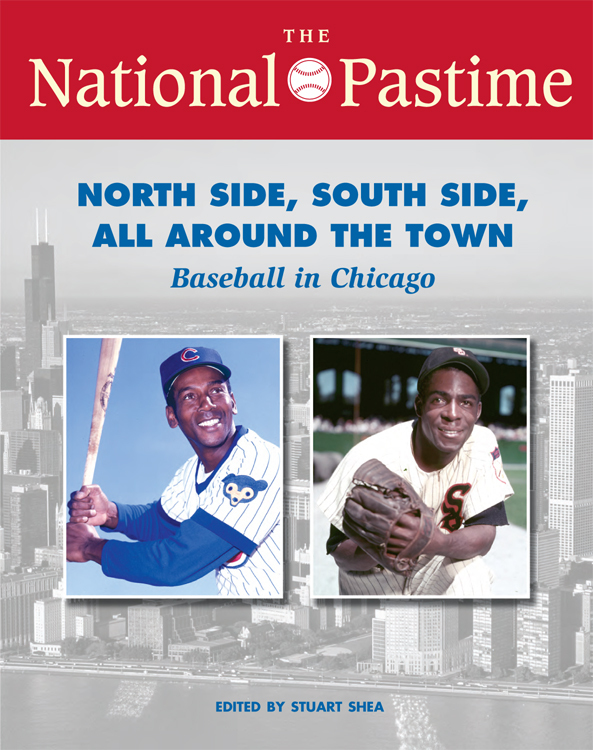 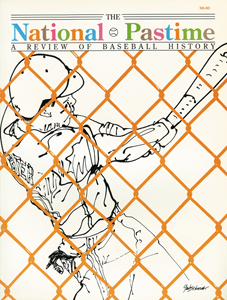 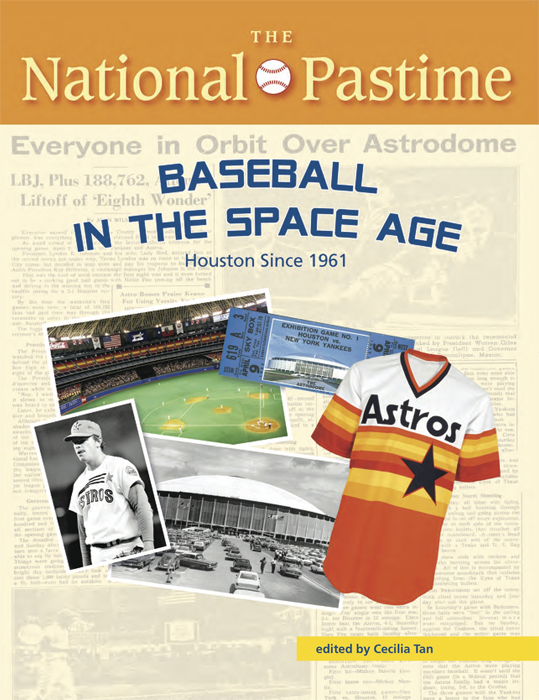 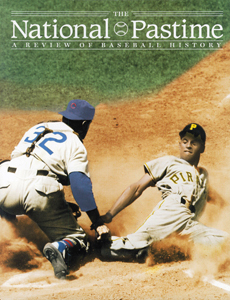 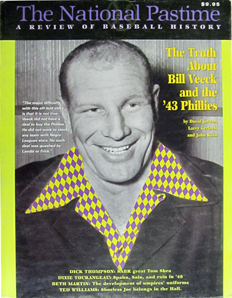 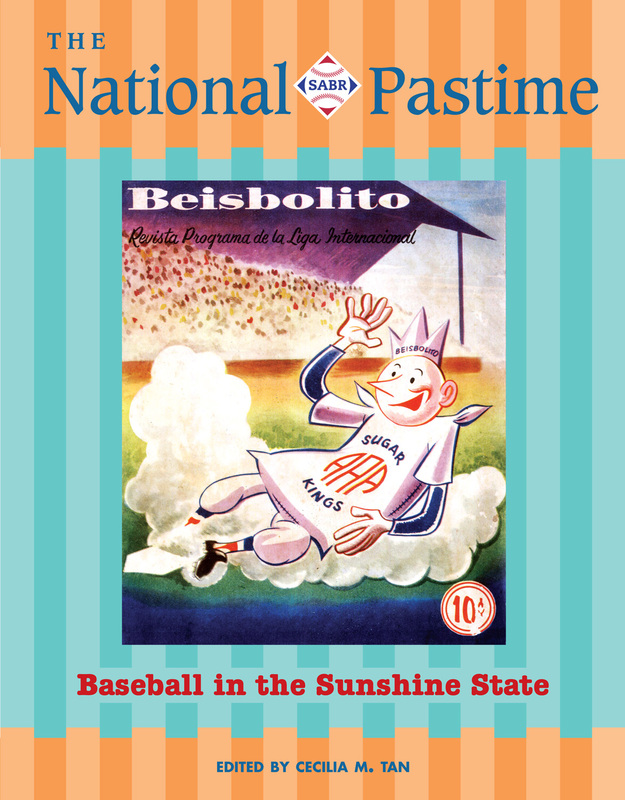 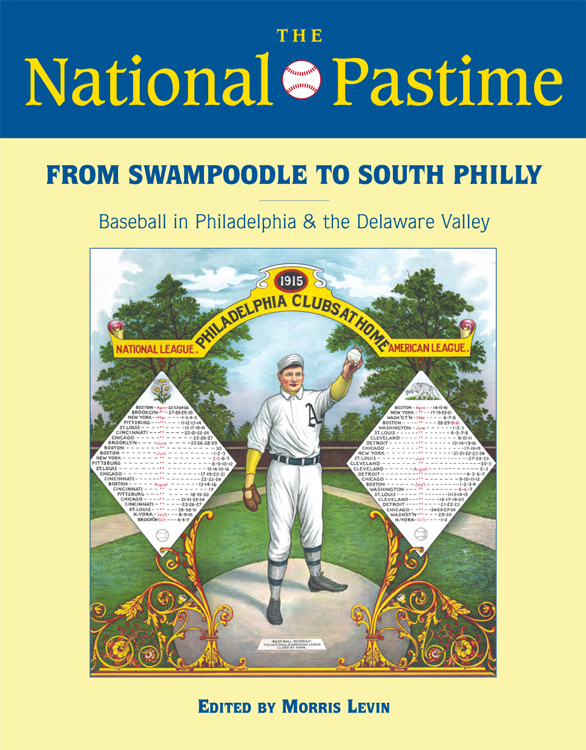 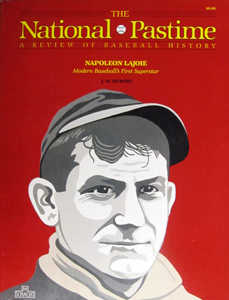 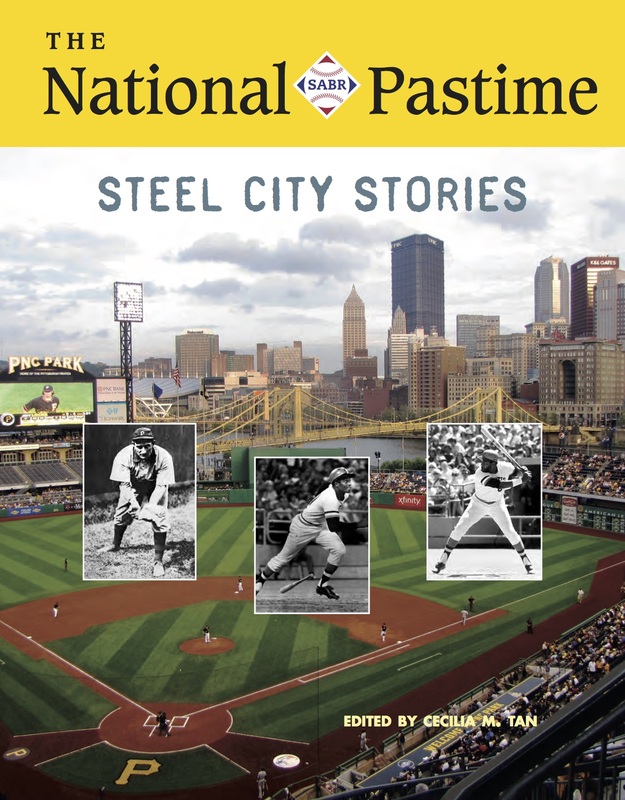 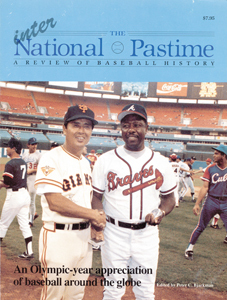 Click the appropriate cover to read articles from that issue of The National Pastime. 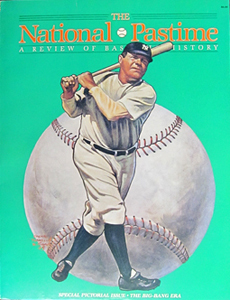 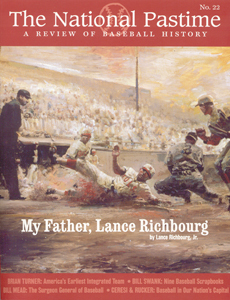 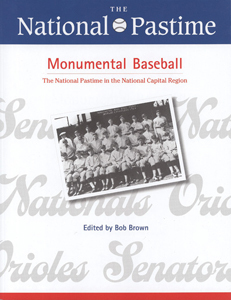 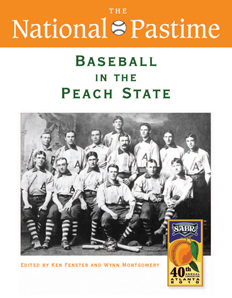 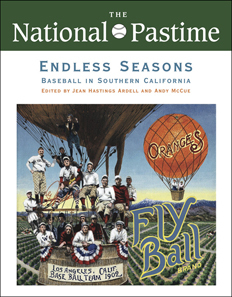 Most past editions of The National Pastime can be purchased at Amazon.com. 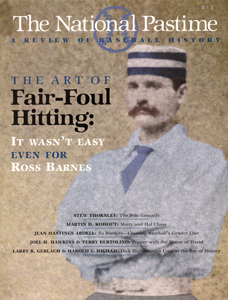 An Index to SABR Publications can be downloaded on the Research Resources page.